Thanks to all of you sharing our polls all backers will receive the amazingly detailed miniature of Gale Hawthorne, for the Resistance. Gale has fought hard all his life, and has earned a position of trust among the elite of District 13 through his dedication and cunning. 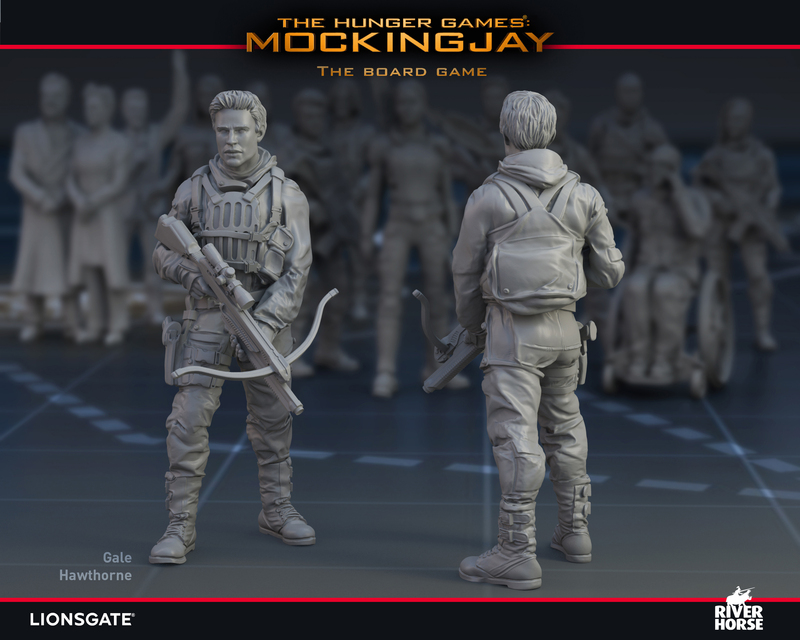 Gale Hawthorne was digitally sculpted by the fantastically talented Luigi Terzi to bring the character to life on your tabletop. 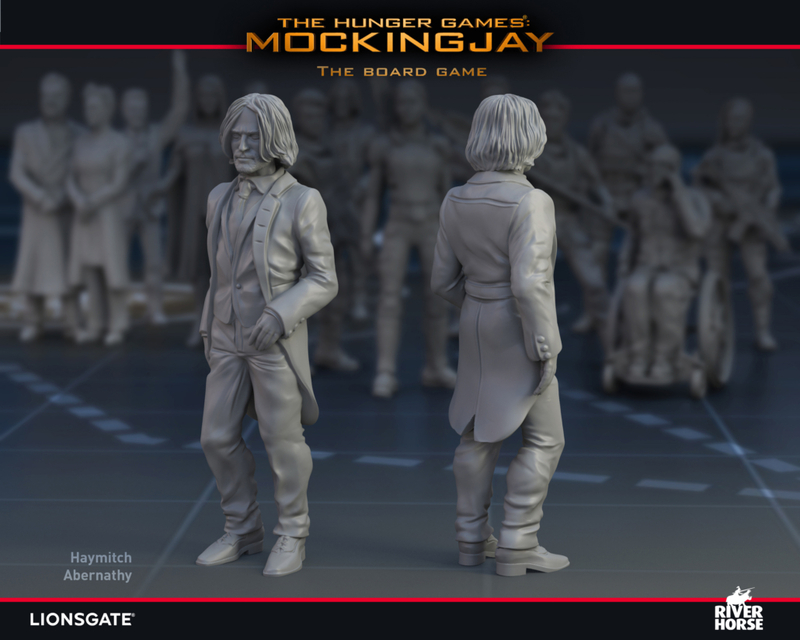 We will have a new poll for you to choose for another miniature to be added to The Hunger Games: Mockingjay – The Board Game. 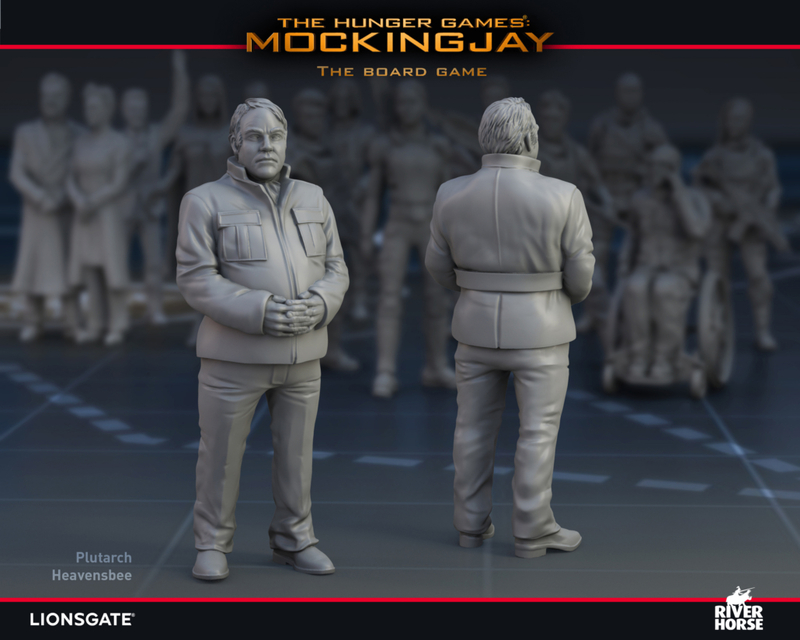 Make sure you vote on our Facebook Page tomorrow morning from 10:00 BST to choose whether Haymitch Abernathy or Plutarch Heavensbee will be added for all backers.